Cristiano Marcello went under the knife Wednesday afternoon in Curitiba, Brazil. Longtime veteran Cristiano Marcello will have to postpone his return to action. 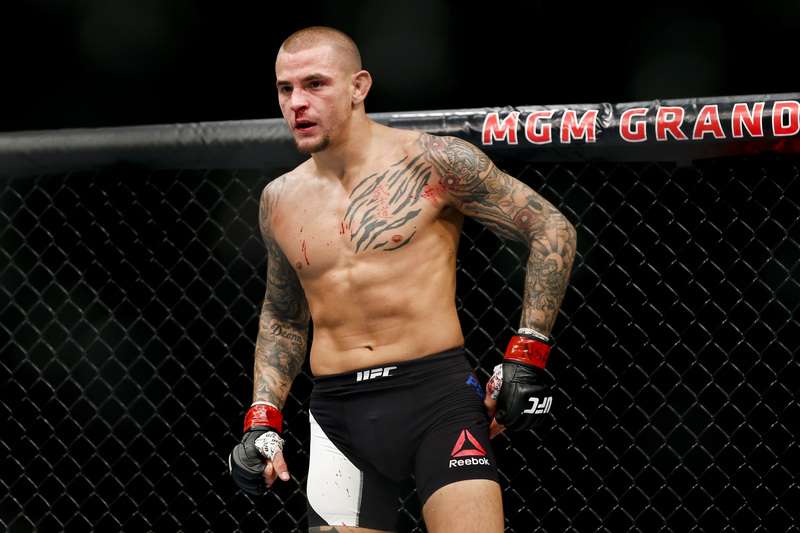 The leader of Curitiba-based CM System team announced his decision to compete 4.5 years after hanging up his gloves in the UFC, signing with Brave Combat Federation, and was expected to make his debut in December. However, old injuries in both of Marcello’s knees required surgery. 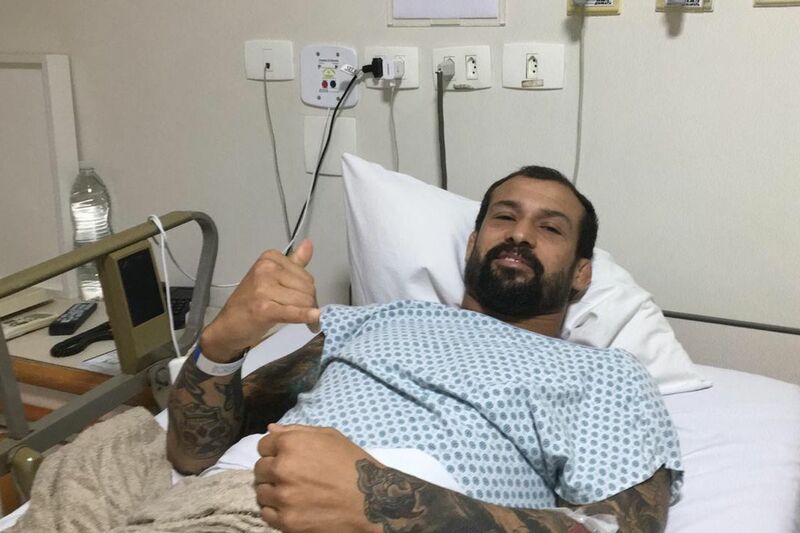 The 40-year-old fighter, who competed for promotions like UFC and PRIDE since his professional debut in 1997, underwent surgery Wednesday afternoon in Curitiba, Brazil. Marcello fixed both of his lateral collateral ligament and meniscus. According to Marcello, Dr. Edmar Stieven Filho should clear him to train again in three months, so he targets a MMA return in the first half of 2019. 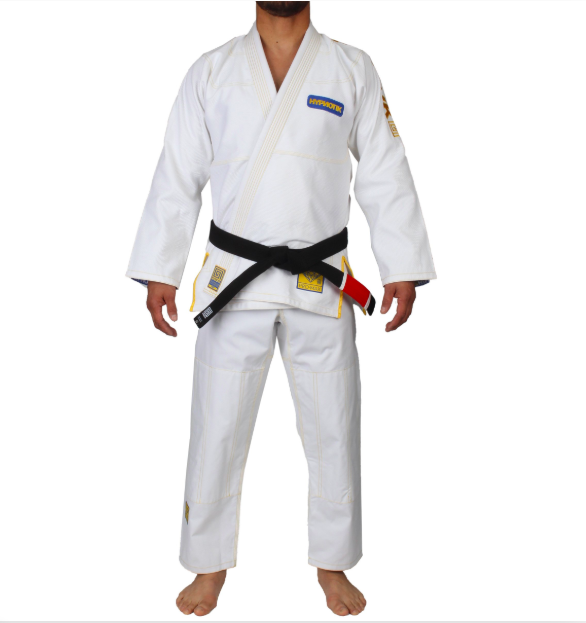 “I have these injuries since my jiu-jitsu days in the 90’s,” Marcello said. “I tore both of my ligaments, but kept postponing the surgery for 20 years. When I went to California with Bethe (Correia, for UFC 227), I kept training there and hurt my left knee. Marcello (13-6) hasn’t fought since Feb. 2014, when he lost a decision to Joe Proctor at UFC Jaragua do Sul. The MMA veteran went 1-3 under the UFC banner, including a win over Reza Madadi. Sean O’Malley, Nicco Montaño, two others suspended six months by USADA in contaminated supplement cases Former UFC women’s flyweight champion Nicco Montaño, top prospect Sean O’Malley, Augusto Mendes and Marvin Vettori have been suspended by USADA for testing positive for the prohibited substance ostarine.  UFC’s Jeff Novitzky: USADA ‘still evaluating’ Paulo Costa case UFC executive Jeff Novitzky says that Paulo Costa’s case is still being looked at by USADA, the UFC’s anti-doping partner.